This is an introduction to a recent project I have been working on. 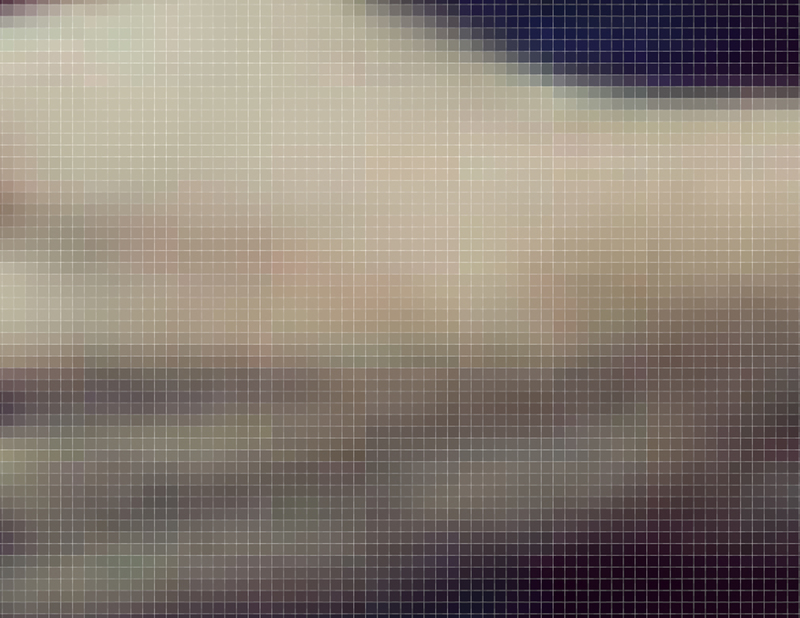 I have been looking at how parts make a whole, thinking about how strange it is that every digital photograph is simply a million little squares attached to a number. These images are "zoomed in" shots of various photographs I've taken recently. Landscape, human body, portraits, still life--they're all in there somewhere! Enjoy. I have posted some of these images as Society6 products. Please take a look!